I'll be heading off for a long weekend in Maine very shortly. 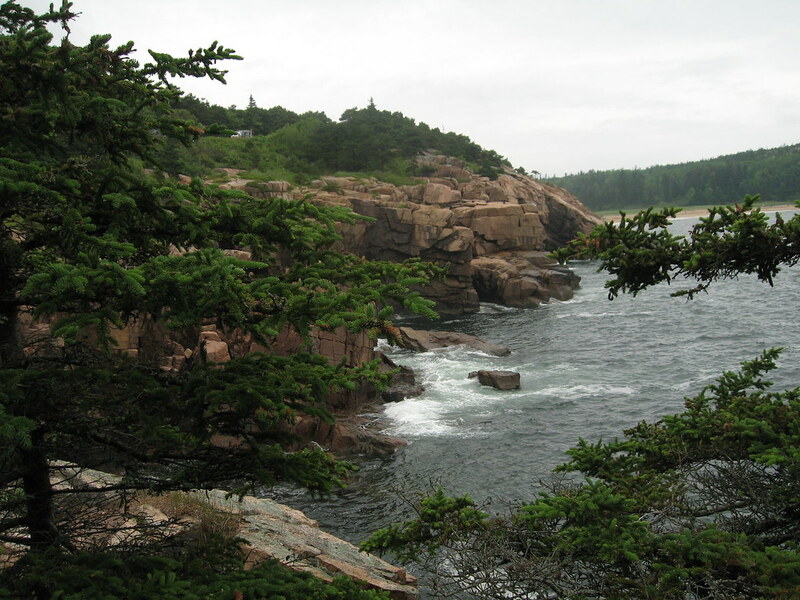 I hope to come back with some pictures and a GPSed hike in Acadia. I also just picked up Final Fantasy Tactics: A2 for my DS, and if traffic is as horrible as I think it's gonna be then I might even have a review to write when I get back. Hope everybody has a good 4th.